Direct Download links for KB4038783 (Windows 10 Build 10586.1106) is now available on Microsoft’s official website. 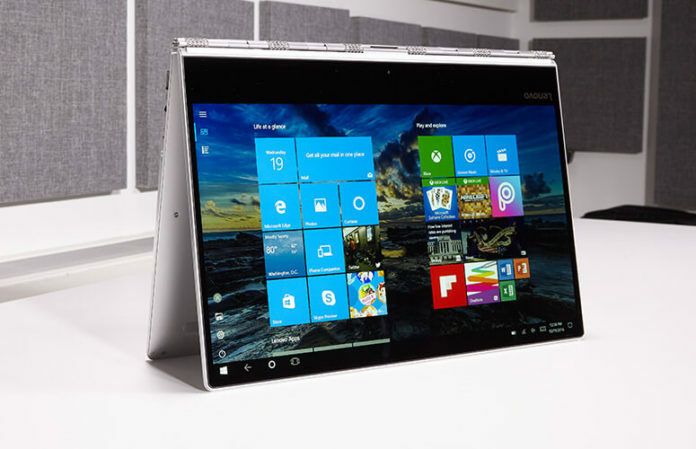 The cumulative update advances Windows 10 to Build 10586.1106 with improvements and bug fixes. As it is a cumulative update, Microsoft hasn’t released any new features. If you are looking for new features, Microsoft recommends you to upgrade to Windows 10 Creators Update. Otherwise, you can download the new cumulative for Windows 10 from the below links. Windows 10 KB4038783 Direct Download Links: 64-bit (x64), 32-bit (x86). search box. The company has addressed an issue where spoolsv.exe crashes and they have also fixed a bug with Remote Desktop Server connection where it wasn’t responsive when using a smart card for login. When logging is enabled, the BitLocker.psm1 PowerShell will no longer log the passwords. Another issue where revoking a certificate associated with a disabled user account resulted in an error has been fixed. Apart from the above changes, Microsoft has also released security updates to Internet Explorer, Microsoft Edge, Windows Hyper-V, Device Guard, Windows kernel, Windows Virtualization and Base, Windows Cryptography, Windows scripting, Microsoft Edge, Windows shell, Microsoft Uniscribe, Windows kernel-mode drivers, Microsoft Graphics Component, and the Microsoft Scripting Engine.